We offer a complete range of taxation and VAT bureau facilities. We also have a specialist team of VAT consultants. Our corporate and personal tax teams provide depth and breadth through their specialist taxation and VAT knowledge and experience of tax planning and advice in addition to supporting the routine compliance work. 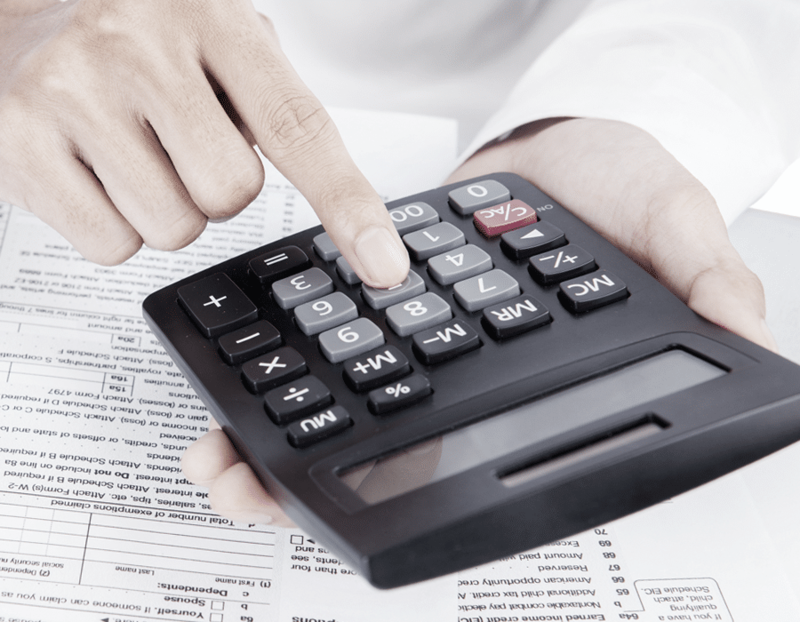 We offer much more than the traditional role of compliance and preparation of tax returns. We are happy to provide this support but also look proactively for ideas and planning opportunities that will help businesses grow, whilst saving you money. Value Added Tax affects all businesses. When initially introduced it was hailed as a simple tax but in reality it is far from that. Its rules are particularly complex, and its effects are often not considered until it is too late. VAT planning requires specialist knowledge and even the most conscientious sometimes fall foul of the VAT inspector. It is a high risk area where professional advice can bring big rewards. We have helped many of our clients to reduce VAT assessments and minimise their VAT liabilities. However, our view is to minimise the likelihood of falling foul of the legislation in the first instance and many of our clients have therefore opted for our offer of carrying out a VAT review. Two of the biggest areas of concern regarding property transactions are VAT and Stamp Duty Land Tax (SDLT). Property transactions, by their very nature, are generally of a large monetary value and mistakes in these areas can be very costly. At The MGroup we have a wealth of experience in dealing with these transactions in the most tax efficient way. Similarly, if you think you may have a tax problem on your hands resulting from a property transaction we have experience of negotiating with HMRC to obtain the most favourable outcome. Our specialists can guide you through the process of determining whether you are eligible for allowances, advise you of the records you will need to keep and assist you in making a will and charity claim for the relief.